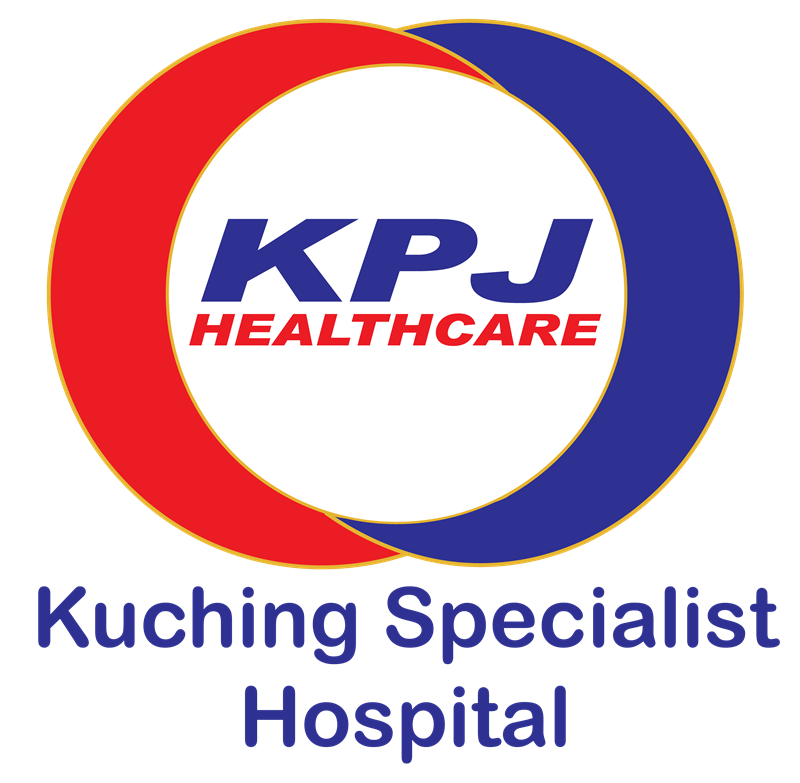 Kuching Specialist Hospital is pioneered with latest arthroscopic suite for treatment of various sports injuries. One of the most commonly injured parts of the knee, the meniscus is a wedge-like rubbery cushion where the major bones of your leg connect. If you got meniscal tear and your knee becomes painful, stiff or locked, you may need surgical repair or debridement (trim off damaged pieces of cartilage). This can be done as day care surgeries provided the anterior cruciate ligament is intact. Posterior flap tear of medial meniscus was treated with debridement and partial meniscectomy. 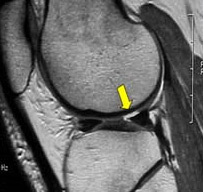 Large peripheral tear at posterior horn of meniscus best treated by arthroscopic repair. 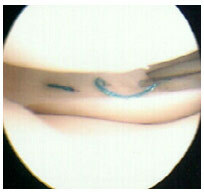 Arthroscopic meniscus repair using fastfix method. 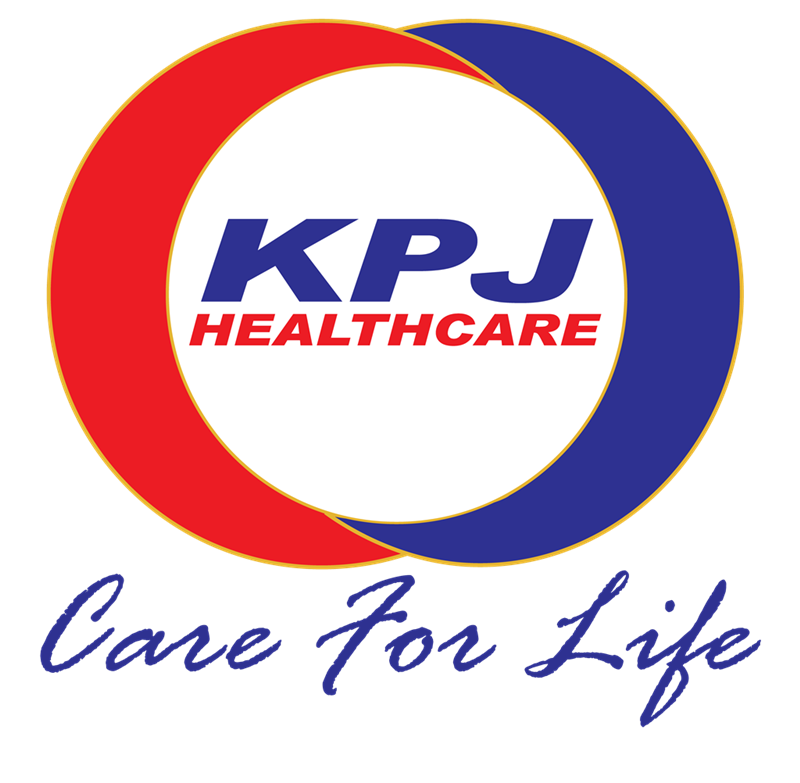 Arthroscopic debridement for early osteoarthritis and osteochondral injuries can be done as day care. 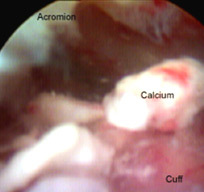 Arthroscopic microfracture for small osteochondral injuries. 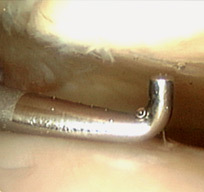 Large peripheral tear at posterior horn of meniscus best treated by arthroscopic repair. 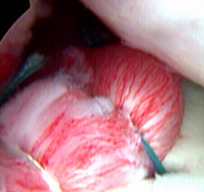 Arthroscopic meniscus repair using fastfix method. Subacromial decompression involved arthroscopic resection of the anterior acromium with a burr to treat impingement syndrome of the shoulder. Calcific Tendonitis is a severe painful condition of shoulder which occurs suddenly when calcium is deposited to rotator cuff. 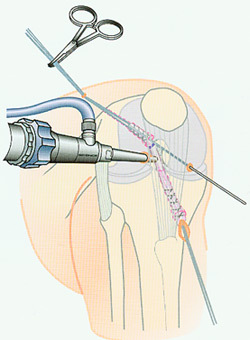 Arthroscopic drainage procedures dramatic relief. SLAPS tear or superior labral anterior posterior tear can be repaired with suture anchor. Patient with recurrent shoulder dislocation can be fixed using keyhole surgeries called Arthroscopic Bankarts Repair . 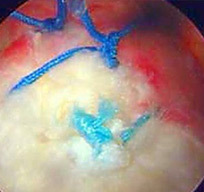 Suture anchor is used to repair and reinforced torn labrum and capsular complex. Rotator cuff tear can be happened in 2 groups of patients : Young atheletic group who has the rotator cuff tear through injuries and elderly group who has the cuff torn due to impingement and ischaemia (blood supply problem)Whe the rotator cuff is torn, patient will have weakness of shoulder when they need to raise the shoulder beyond 90 degrees, together with pain on elevation, night pain etc. 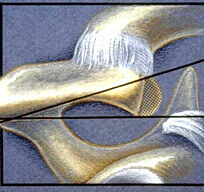 The problem can be solved by arthroscopic or mini open repair of rotator cuff using suture anchor. The anterior cruciate ligament is a major stabiliser of the knee joint. 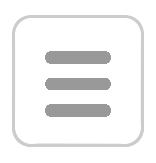 It attaches to both the tibia (shin bone) and the femur (thigh bone). This ligament prevents the femur from sliding abnormally on the tibia during activities such as running, pivoting and managing stairs or inclines.We use Patello Tendon Graft (bone-tendon-bone), Hamstring Graft (quadruple hamstring technique) or fresh frozen patella tendon allograft technique to reconstruct the ligament through arthroscopy (key hole techniques).